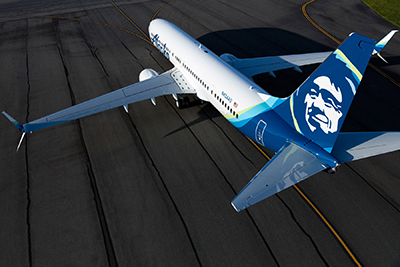 Alaska Airlines are pulling out of Mexico City completely as from 6th November, it has been confirmed. The airline has slowly whittled away its operations to Mexico City for some time, and now, the end of the line from its last remaining service from Los Angeles to the city is just a couple of months away. The airline faced heavy competition on the route, Mexican carriers included Volaris, Interjet and Aeromexico, whilst US airlines also on the route include, at least for the time being are, United, American, Delta and Alaska Airlines. Although it is understood that United will also be pulling off the route in the not too distant future.